Are you travelling all over the place as you shop for Used Mitsubishis on Vancouver Island? Did you know that you'll find the largest selection of Used Mitsubishi cars and utility vehicles on Vancouver Island at Vancouver Island Used Cars? Yes, right here in Courtenay, where you'll get the best vehicles at the best prices, and easy financing solutions; all in one place. Used Mitsubishi vehicles are exceptional. Only a lucky few vehicles are accepted into the program, where they undergo rigorous testing to ensure their quality and reliability. After undergoing extensive refurbishing inside and out, using only genuine Mitsubishi parts, they get the highly coveted Certified label, and are backed by an extensive warranty. Once you find your perfect car or utility vehicle, you'll be able to arrange quick and easy vehicle financing at the same time. Forget about the banks, the financing team here will take care of everything, even if your credit is not perfect. Nobody gets turned down here. Stop trudging from dealer to dealer. 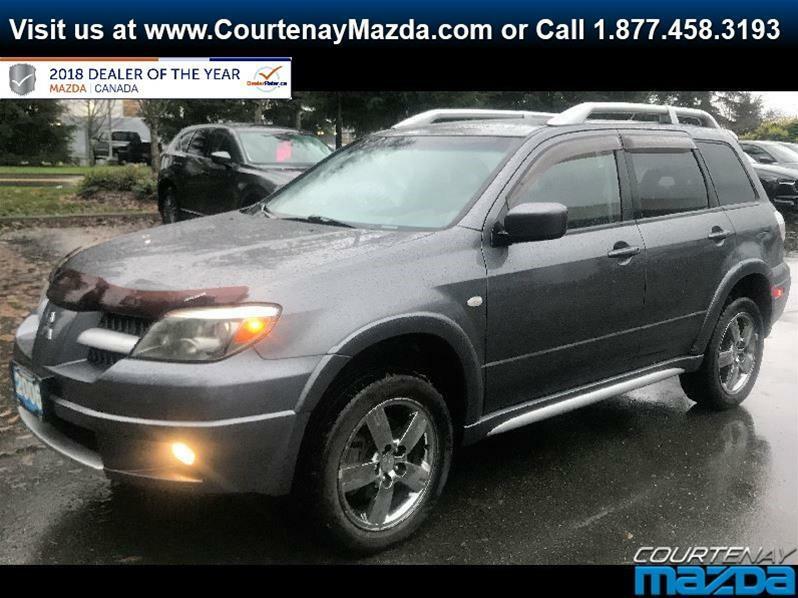 Everything you need when shopping for a Used Mitsubishi on Vancouver Island is right here at Vancouver Island Used Cars in Courtenay. It couldn't be easier.